Project Life is a solution-based approach to scrapbooking that was created to simplify the process in order to allow you more time to enjoy life! It requires no glue, no scissors, no tools, and no skills of any kind. The design of our products takes the guess work out of layout design so that you can focus on recording your everyday moments through your photos and journaling. The simple design is stylish and makes it possible for you to complete more pages in less time. 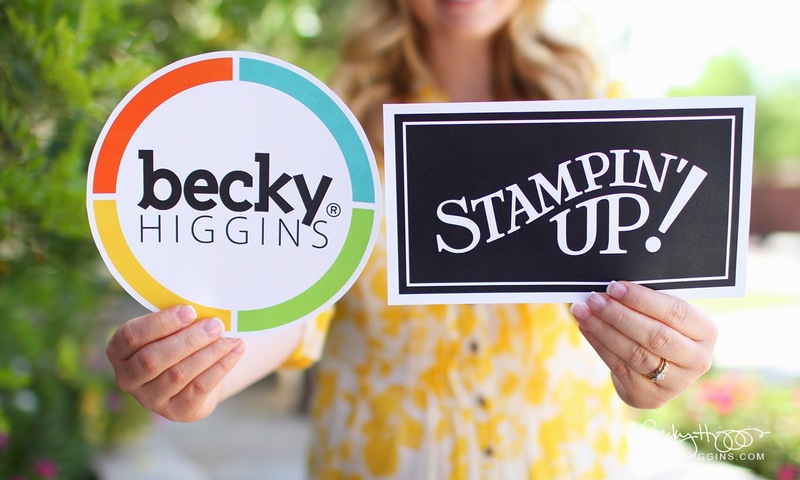 Becky Higgins, creator of Project Life, is a busy wife and mother who is passionate about capturing the little bits of life, and she's making it easy for others to do the same. "It's called Project LIFE because it's about YOUR LIFE. Whatever your life is. Whatever your stage of life. Whatever your family circumstances. Whatever your lifestyle. Project Life is designed to help anyone + everyone get their pictures into a book," says Becky. Her goal is to help others Cultivate a Good Life and Record It. This back-to-basics approach to scrapbooking appeals to the person who's never made a scrapbook in their life as well as those with experience because it allows you to feel the freedom that comes from letting go of the "guilt" that so many associate with the memory keeping process. Project Life enthusiast Liz Tamanaha says "I love Project Life because it can be anything I want. Simple when I just want to get the basics recorded. Crazy intensive when I have the creative energy for it. And for once, I feel caught up with my scrapbooking." The Project Life "way" of memory-keeping is so crazy-simple, it has become known as revolutionary in the scrapbooking industry. All you need is one of our Core Kits, an Album, and a Big Pack of 60 Photo Pocket Pages. By pairing your pictures and memories with these basic products, you will be able to document your story in a hassle-free system that results in a complete and beautiful scrapbook. The Project Life line of products has grown to also include many other items that enhance the memory-keeping process for those who want to do more. I know there are HUGE fans of project life out there already, if you head over to Pinterest & search you'll see some amazing pages! Head over to Becky's blog to find out more! or watch the video from Stampin up here..